During the summer, our hair is exposed more than usually to the UV light, salt and chlorinated water and mechanical aggressions. *Click any image below to shop. Kérastase has designed Soleil to provide sublime hair protection under the sun. 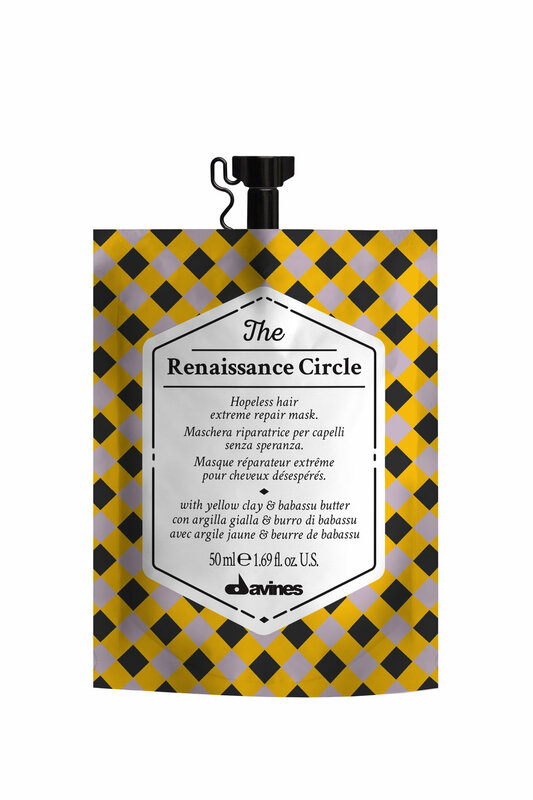 The range includes a shampoo, masque, CC creme (leave-in conditioner) and a protective spray. We LOVE these - they are small enough to meet all travel and liquid restrictions, they are ONLY €10.50 and they WORK! Perfect for a post beach party treatment on the hair, we love to multi mask with these too! Embrace the curl! When you're on holidays in the heat the last thing you want to spend hours on is trying to flatten and tame frizz - if you have naturally curly hair embrace it! ... and if you're not ready to embrace the curl, you need a strong product to hold your style, Pli is that product!! Chlorine green? NO THANKS! This shampoo cleanses hair of impurities, including chlorine - perfect for swimmers! Hair masks are KEY to treating your hair, especially damaged hair that could use some TLC. For thick hair we recommend swapping your conditioner for a mask for ultimate results! We love this Kérastase Resistance masque, apply, relax, rinse... easy! A creamy conditioning clarifier. Ideal for those in areas with hard water, swimmers or hair types that are subjected to excessive styling products. Beachy waves with minimal effort? YES. PLEASE. Need we say anymore? FIGHT THE FRIZZ... and the humidity too! 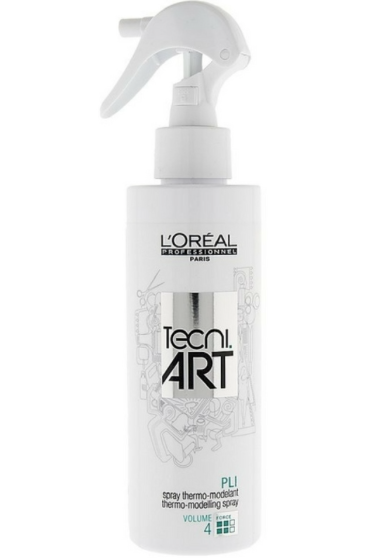 This spray is a must for fine - medium hair thats prone to some heat induced frizz.